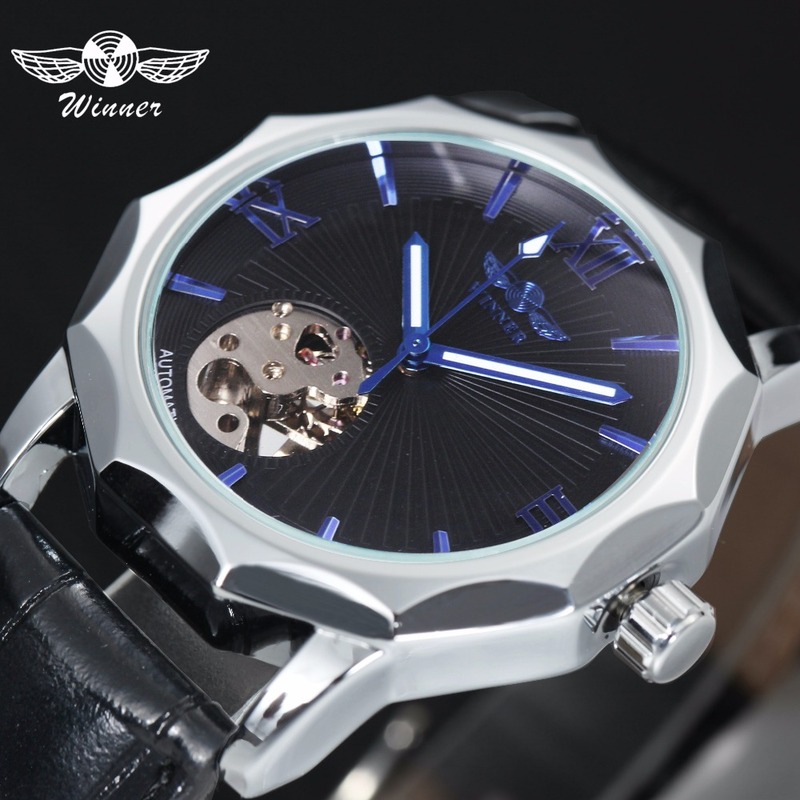 Winner Blue Exotic Dodecagon Design Skeleton Dial Mens Watch. 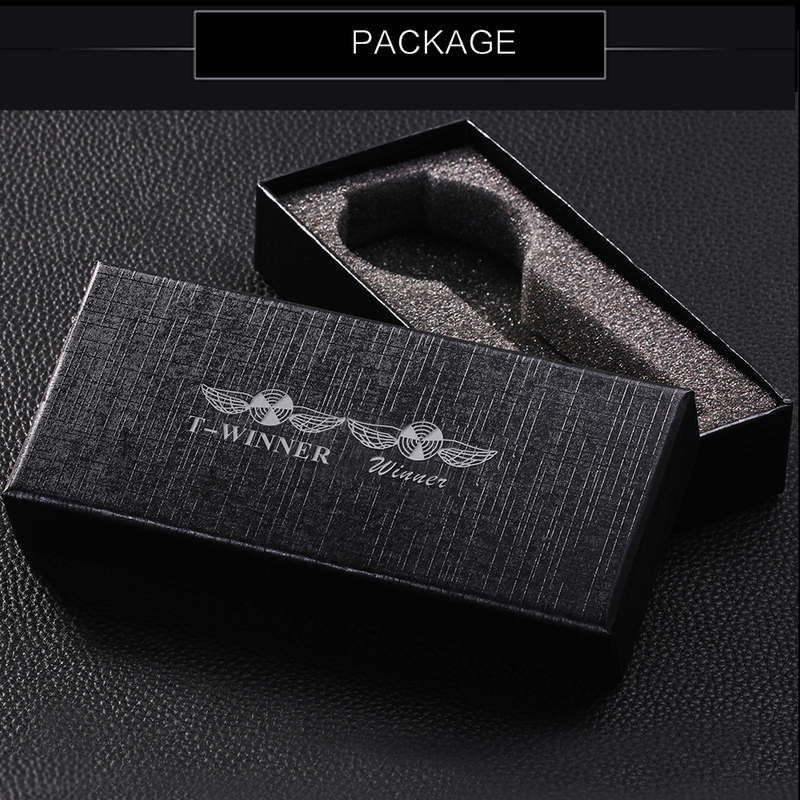 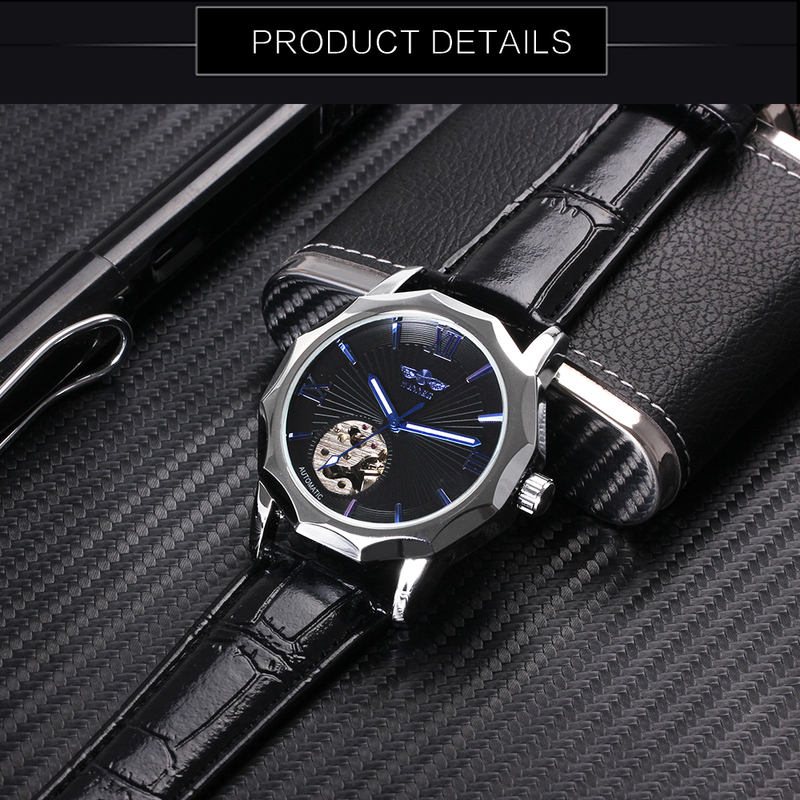 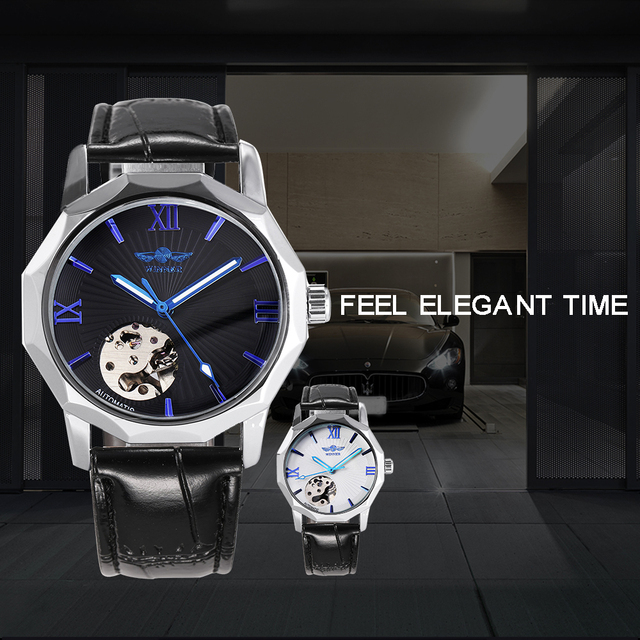 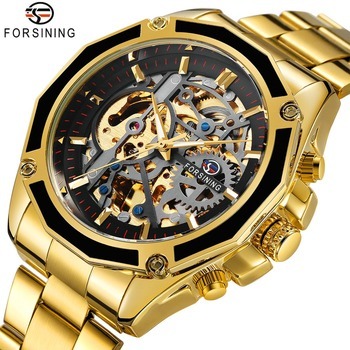 This is a Top Brand Luxury Automatic Mechanical Watch that comes in a presentation box. This watch is “Daily” waterproof at 3ATM. 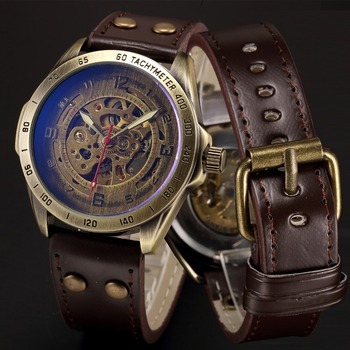 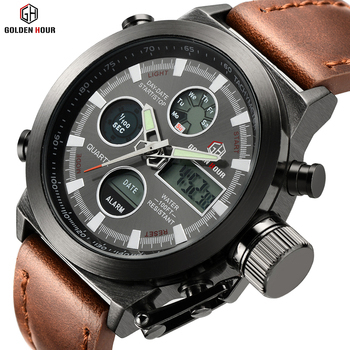 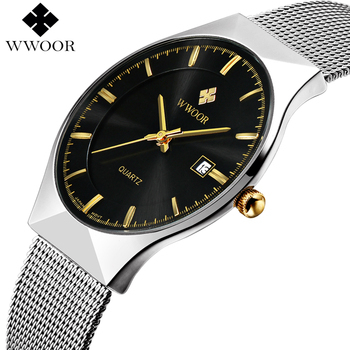 It is a mechanical watch that needs to be shaken to wind it to start, so NO OVER WINDING!. 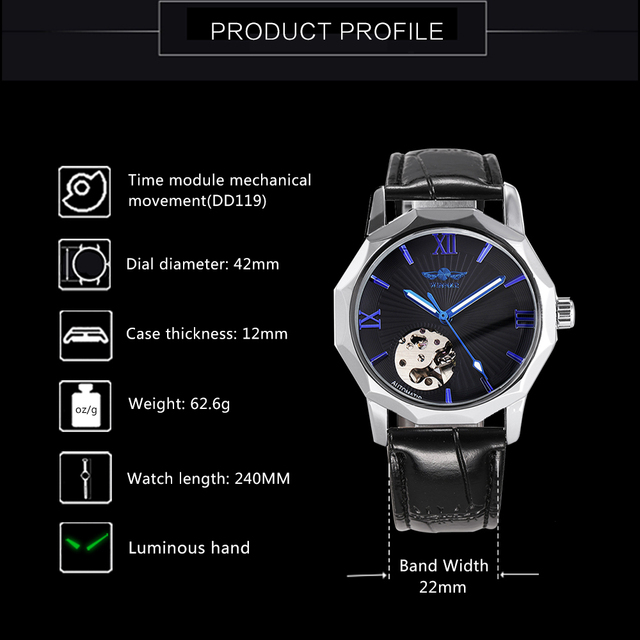 This watch is “Daily” waterproof at 3ATM. 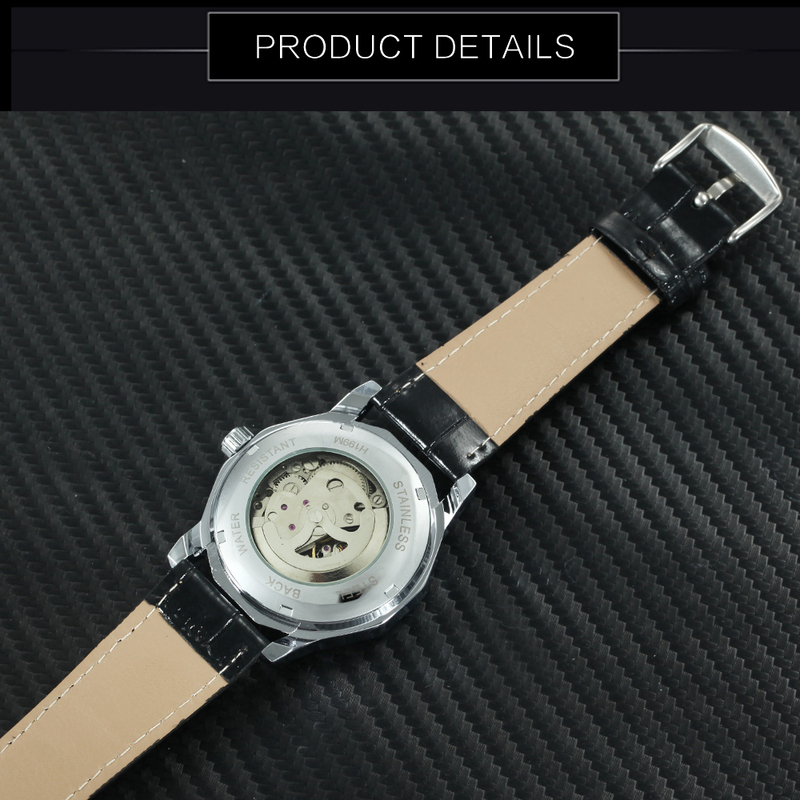 It is a mechanical watch that needs to be shaken to wind it to start, so NO OVER WINDING!